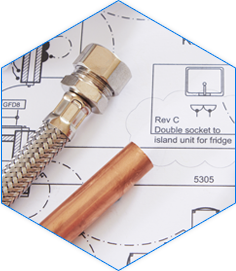 We have been a pioneer in the field of providing with valuable plumbing services since a long time. The highest level of customer service is what our priority is. Whatever plumbing needs that you may be having from water heater replacement and sewer drain repair to the powerful hydro-jetting technology and bathroom plumbing or remodeling services, you can trust us completely as we deliver the professional results expected by you at the most affordable rates. 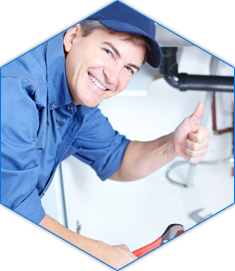 Our services in plumbing are unparalleled as we have some of the best world-class plumbers in our kitty who would make sure to resolve your plumbing issues in the shortest possible time without much hassle. So you can count on us with all your plumbing needs! 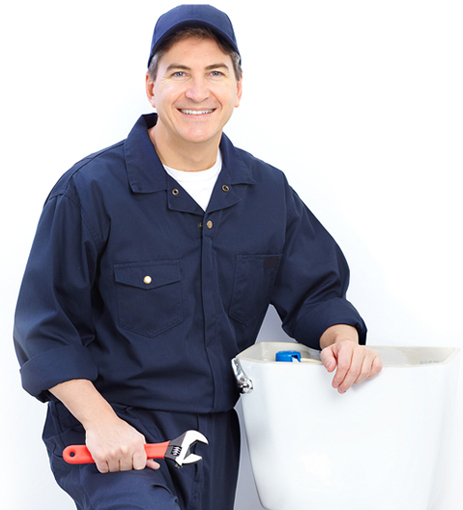 We offer emergency plumbing services at any time including weekends and holidays. Get your plumbing issues fixed with us. One of our services we take pride in as our plumbing professionals have special expertise in this field. Be it drain cleaning, leak repair, faucet repair to water restoration and shower repair we can resolve all your bathroom plumbing issues. 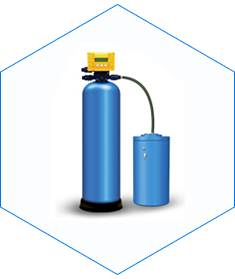 Water Heater Installation and Repair: Is your water heater giving you the telltale signs that it is gradually failing, such as particles in your hot water or making rumbling sounds? 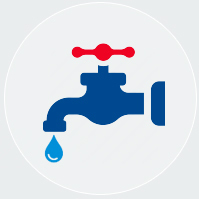 Don’t wait for it to fail — go ahead and call SC Plumbing Services to repair it or to install a new one. 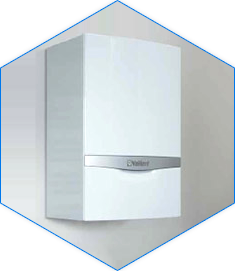 We can guide you through the process of choosing a water heater that’s appropriate for your home. 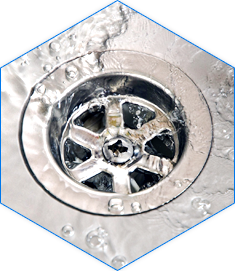 Drain / Sewer Service: Clogged drains can cause a lot of problems, so give us a call to help you resolve your drain and sewer issues. 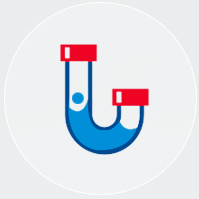 Our drain and sewer repair and installation services help keep everything flowing smoothly. 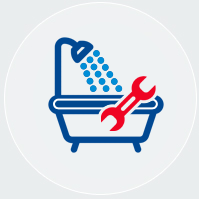 Bathroom Plumbing: Whether it’s fixing a leaky faucet, installing a bathroom sink drain or performing a complete bathroom renovation, SC Plumbing Services handles it all. 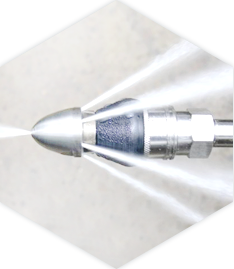 Call 864-315-3820 or Request Service Online Today! Get in touch with us with any plumbing issue that you may be having and we promise to deliver the best results possible as our licensed plumbers will look into the matter for the purpose of fixing it once and for all. Flat rates, no hidden costs. Absolutely courteous and professional workforce. I had issues in relation to my water heater in the house so i resorted to their services for fixing the issue and trust me the problem got fixed in no time. Moreover, i have never seen such co-operative and courteous plumbing experts in my life who attended to all my queries. So from now onwards whatever plumbing issues that i may be facing i will be contacting them without a doubt. I was thinking about renovating my bathroom from a long time but was not sure about who to go for for fulfilling this need of mine. Then i contacted the SC Plumbing Service Greenville and provided with my inputs in how i wish for my bathroom to look like and trust me they lived up to my expectations with their bathroom remodeling services making my bathroom look stunning and eye-catching. I truly thank them for bringing a smile to my face with their services. I was looking forward to renovating my kitchen as i was unhappy with the design of it but i already knew doing it all by myself will be a foolish decision on my part and will take up a lot of time as well. So i thought about hiring professionals for the same. 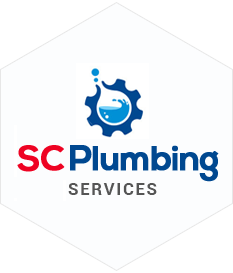 I got to know about SC Plumbing Services LLC and thought about going with them. The end result was quite surprising for me, my kitchen was looking absolutely elegant and stunning. So i just swear by their absolutely amazing kitchen remodeling services and would also recommend my friends for the same. The drains in my kitchen got blocked which was creating a lot of trouble for me, i contacted a lot many plumbers but of no use then my friend suggested me to go with the SC Plumbing Services LLC to which i agreed as a last resort but the satisfactory results which i got filled my mind with a lot of happiness and i absolutely vouch for their services.